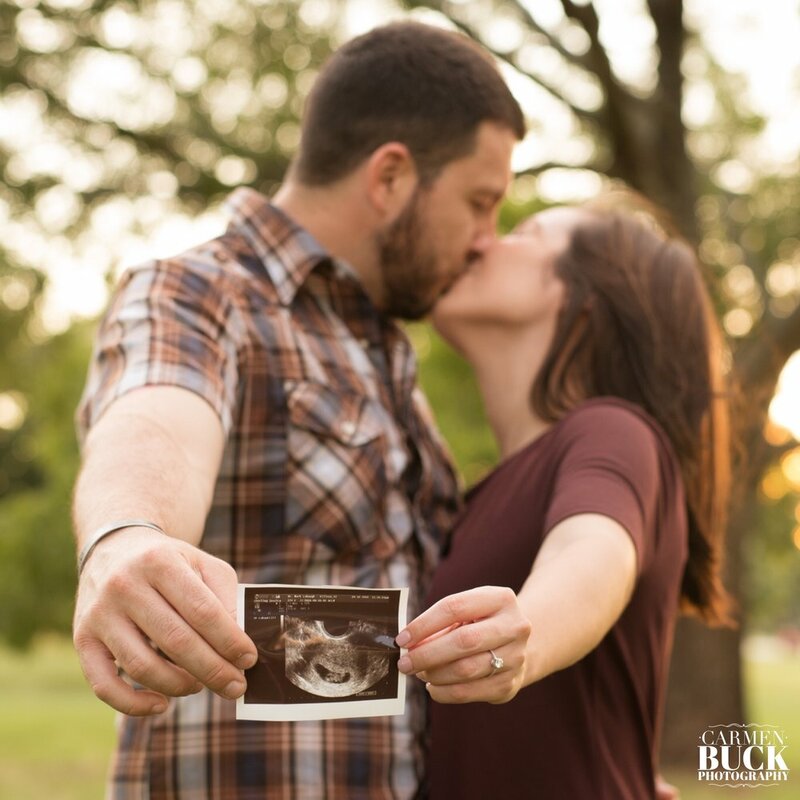 We have so much more than ever to offer for Newborn Photography! There was a time when newborn photography consisted mainly of the quick picture taken in the hospital before a baby went home. This is how it was when I was born. Thankfully, times have changed! We now realize those babies who are now grown wish they more memories of their childhood including their very first days. I’m part of this generation who want more. 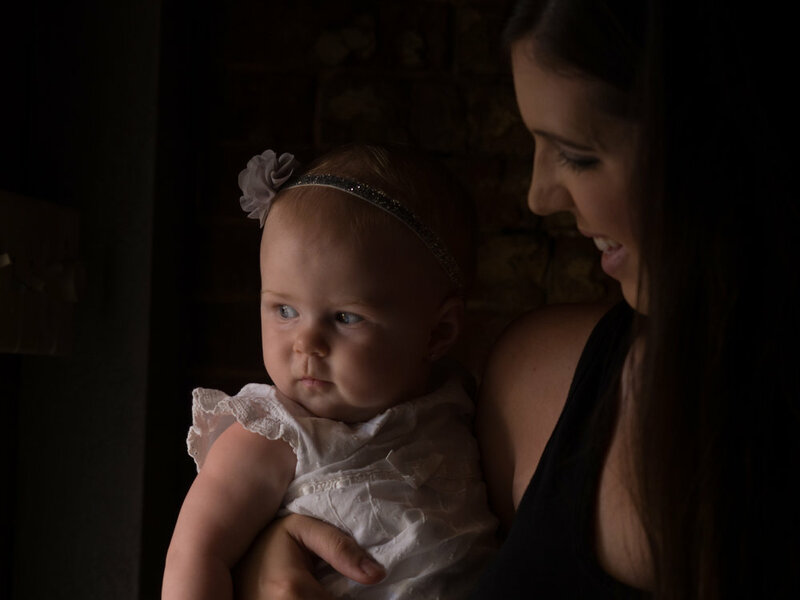 Let beautiful images tell your story- every phase, from learning of pregnancy to holding the baby to the first time to feeling sleep deprived yet overwhelmed and full of love are all important and tell the story. Include parents and other family members even animals: Yes, there will be plenty of pics of the baby, but most babies will grow up and want to know what their world looked like. What did their siblings look like them? How did their parents look at them? I know it isn’t the best time for new parents to take pictures- we’re tired, stressed, recovering, but don’t worry- you are pampered and pics are done with great compassion. Lifestyle: I go to your home and we capture perfect images in your own home. Often new parents feel less stressed in their own environments. This is especially true when we want to incorporate big brother (s) and sister(s) into the shoot. Studio: pics are taken in the studio using a special posing pillow. I also have a 4 poster bed which is individualized for every shoot. I am especially fond of neutral, soft backgrounds, but I also have some fun backdrops for parents who want a more themed look.